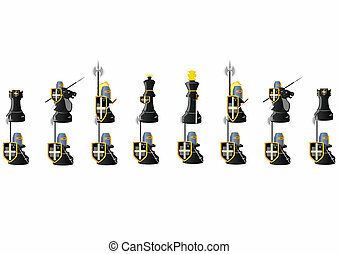 Chess warriors. 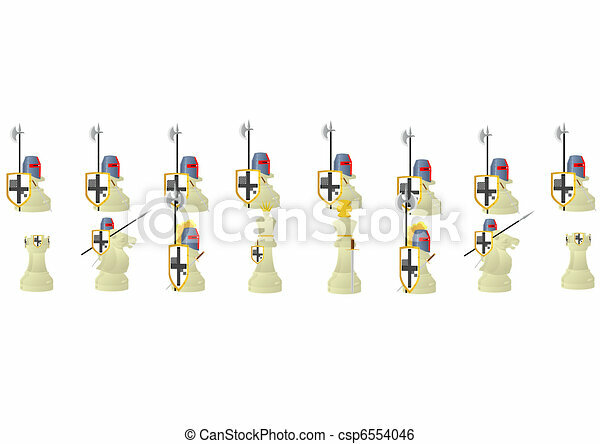 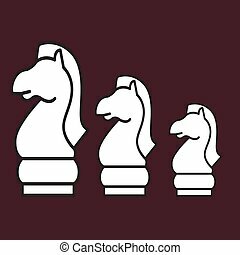 Chessmen styled medieval knights. 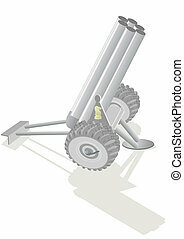 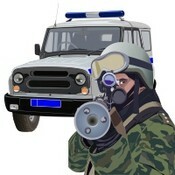 illustration on a white background. 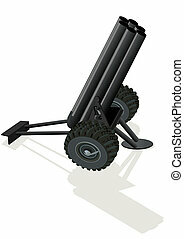 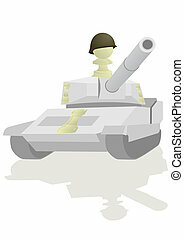 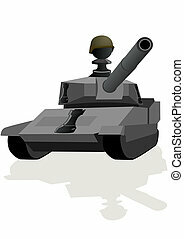 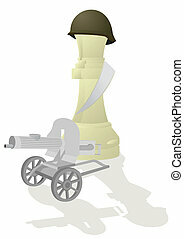 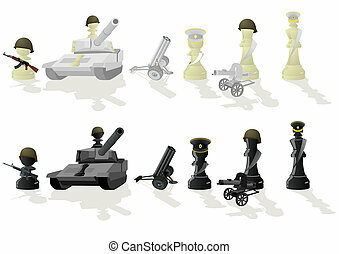 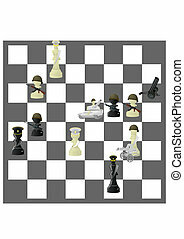 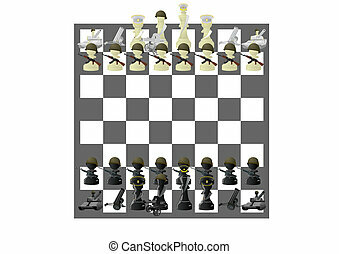 Chessmen styled soldiers and military equipment. 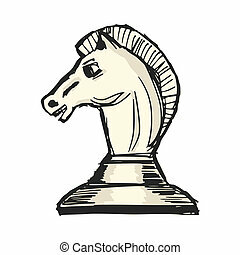 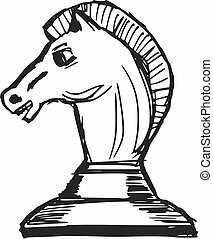 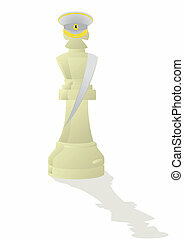 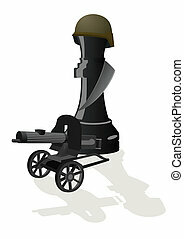 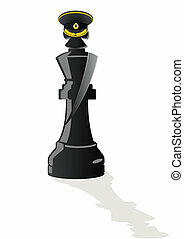 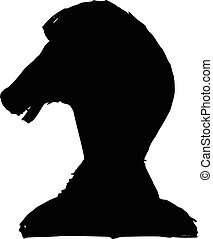 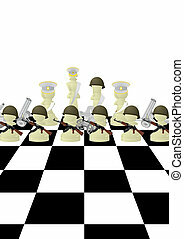 Illustration on the background of a chessboard.